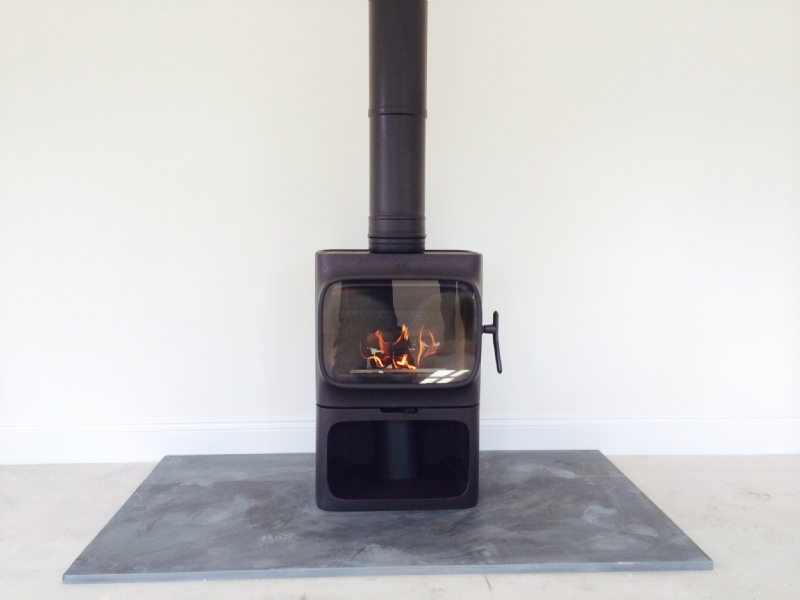 Jotul 305 wood burning stove installation from Kernow Fires. 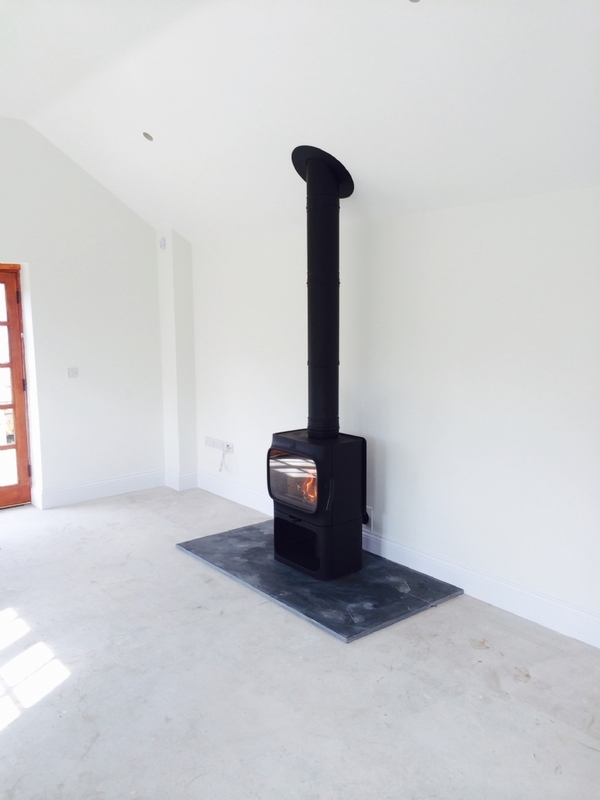 Customer Aspiration: Freestanding Stove large enough to heat this large new space. 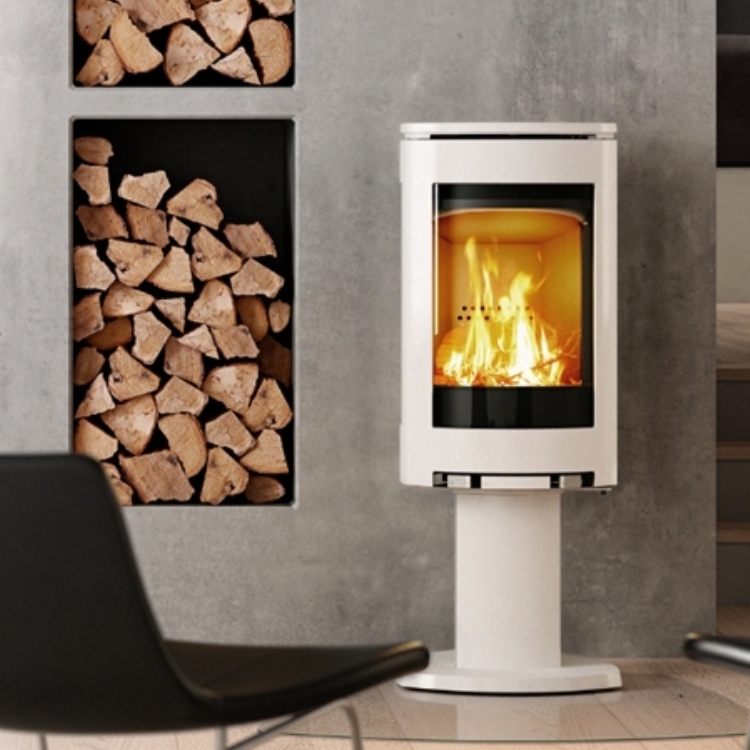 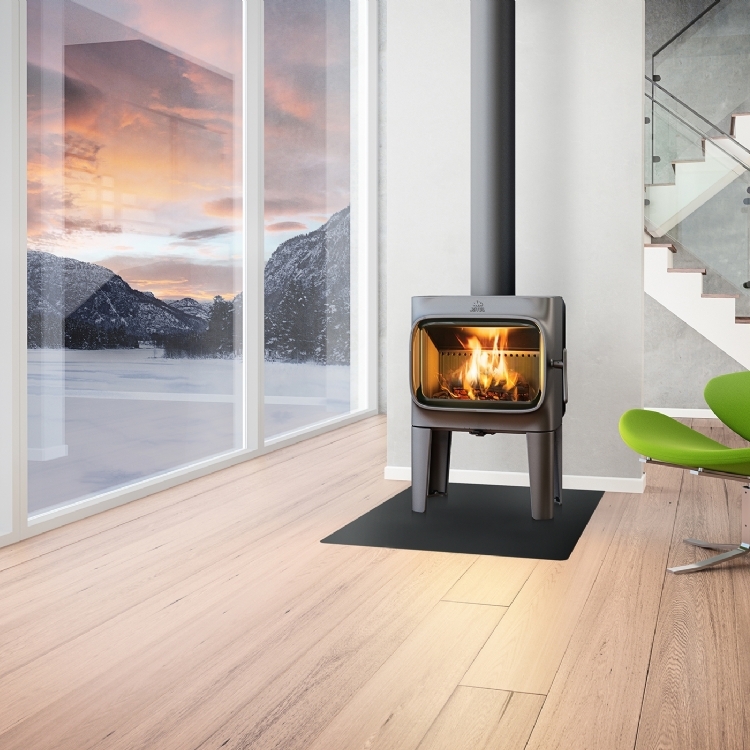 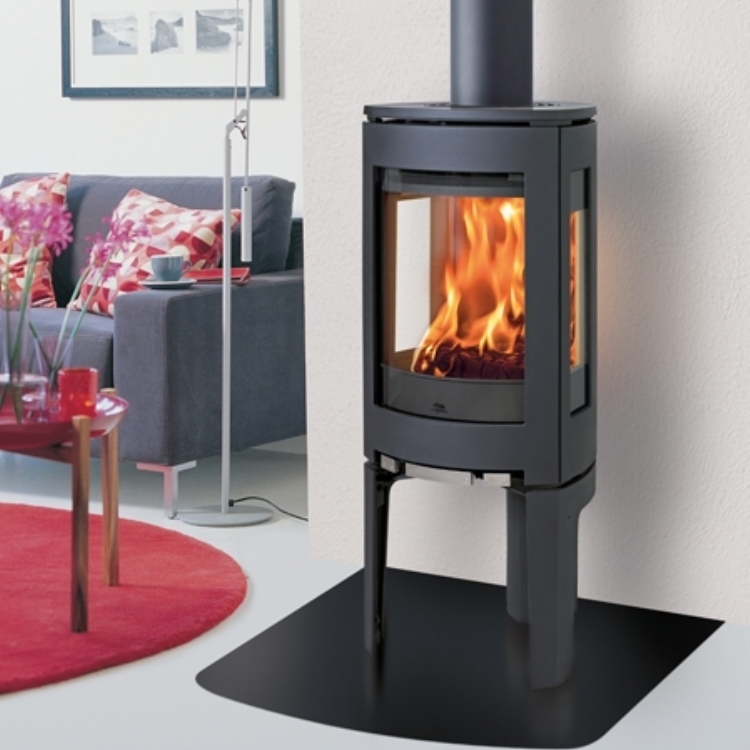 The Jotul 205 is a lovely freestanding stove and it's unique design is definitely a talking point but also gives you a fantastic view of the fire.